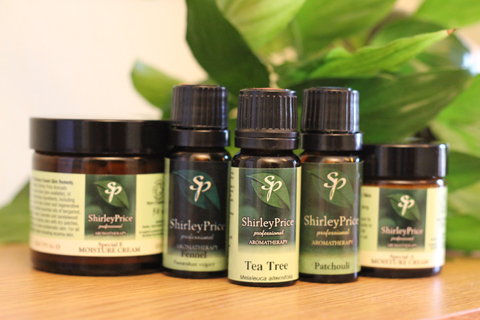 The Shirley Price 'Care For Range' consists of unique synergistic blends of pure essential oils which are blended to benefit you and your specific needs. Suitable for use both professionally and in the home. A specially selected blend of pure essential oils ideal to care for your feet, cleansing, cooling, calming helping to cleanse and balance. A specially selected blend of pure essential oils to care for the respiratory system.